Learning how to cook becomes less of a challenge when you have efficient tools to work with. But these “tools” don’t necessarily equate to fancy kitchen gadgets. Good quality cookware that comes at a reasonable price will do nicely for anyone who cooks on a regular basis. 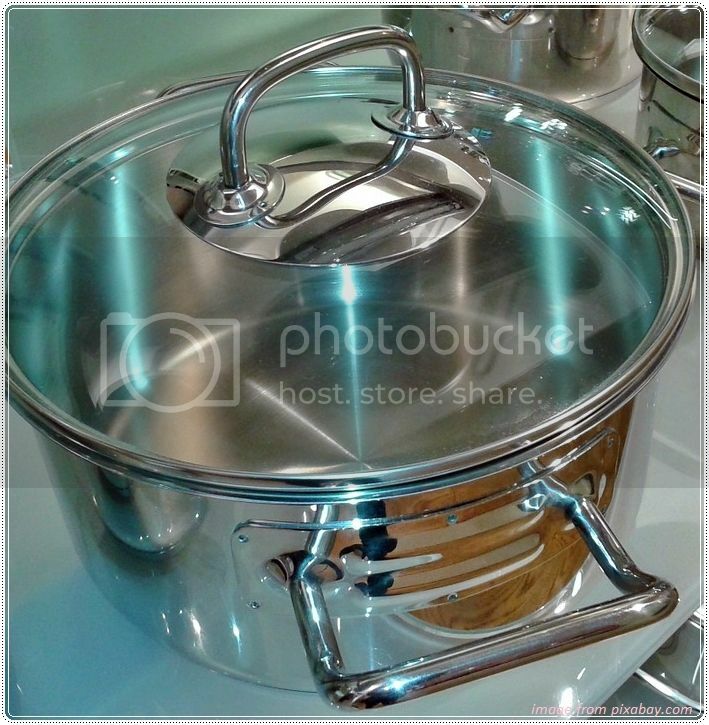 One practical option to consider is a set of Stainless Steel Cookware. Pots and pans are usually made from materials like copper, aluminium, cast iron, and stainless steel. Each has its own pros and cons for the user. This is why it is important to consider your cooking needs, and skills, before buying cookware. Stainless steel is a practical choice for cooking daily meals. They are durable, versatile, relatively inexpensive, and low maintenance. You can cook anything in a stainless steel pan without worrying about food discoloration or scratching the pan. They are also easy to clean and do not rust easily. However, cookware made from purely stainless steel are not very good at conducting heat. This may result to unevenly cooked dishes for the family. 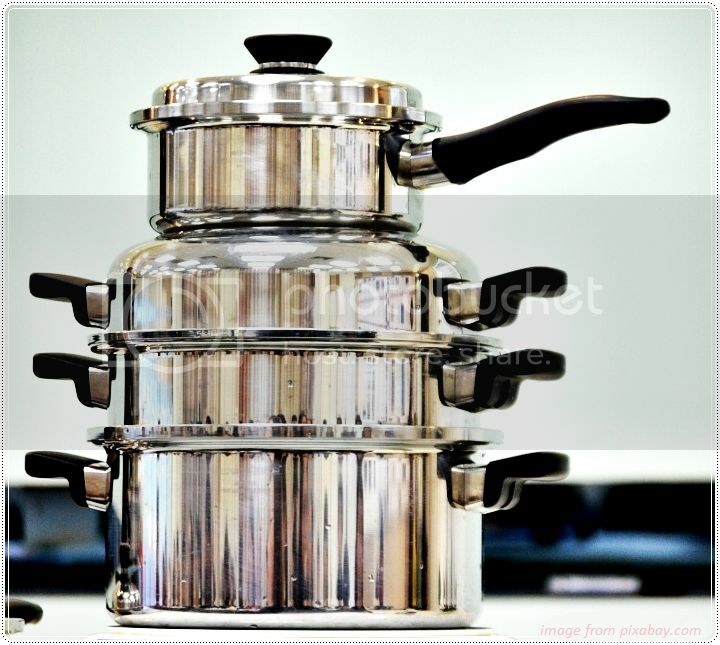 It is best to go for the Stainless Steel Clad cookware that provide better heating performance. Cladded stainless steel pans are made with layers of stainless steel and an aluminium core to help you get evenly cooked food. These are good quality cookware that can handle all types of cooking and they can last long too. You can get 3-ply sets for regular home cooking needs or a 5-ply set to give your kitchen an upgrade. Look for pots with an 18/10 stainless steel quality if you want durability. Another element of a good quality cookware is its design. Ergonomically designed pots and pans aren’t just easy to handle, they can also prevent mess when transferring food from pan to plate. Look for flared and rolled rims to minimize spills. Cookware handles should also be sized just right to fit your hands so you won’t have any trouble lifting it when there’s already food inside. Buying quality cookware made of cladded stainless steel is a good place to start for those who are just learning how to cook. Your basic set should include a frying pan, skillet, sauce pans, and stock pot. You can simply add more pots and pans in your set as you develop your cooking skills. But don’t just go for any pan. Remember, good quality cookware is a worthy investment in any household.